Since March 2016, the LA Heroines has been a brewing love project whose purpose is to pour into the lives of those in need of help. 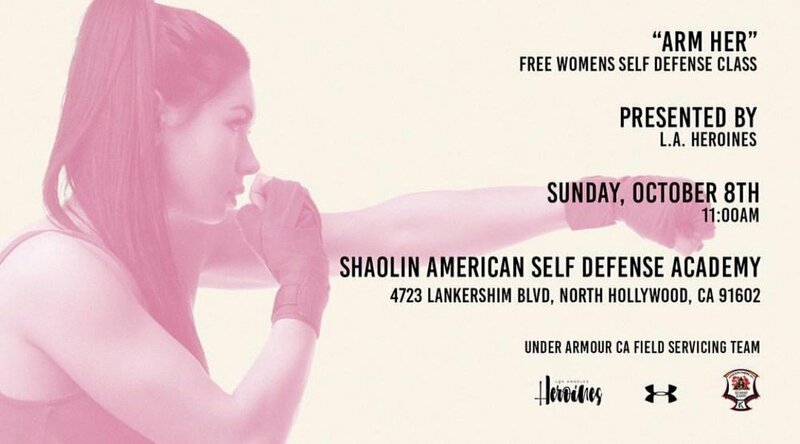 This event is aimed to celebrate the LA Heroines' Debut as an Official Nonprofit Organization and to help raise money to fund future projects, benefitting young girls & women in the homeless/low-income communities. We are currently collecting socks and underwear for the families affected in Houston. Click our contact form for drop off and pick up details until september 10TH. These donations will be sent to the Houston Command Center via Keller Williams Cares. 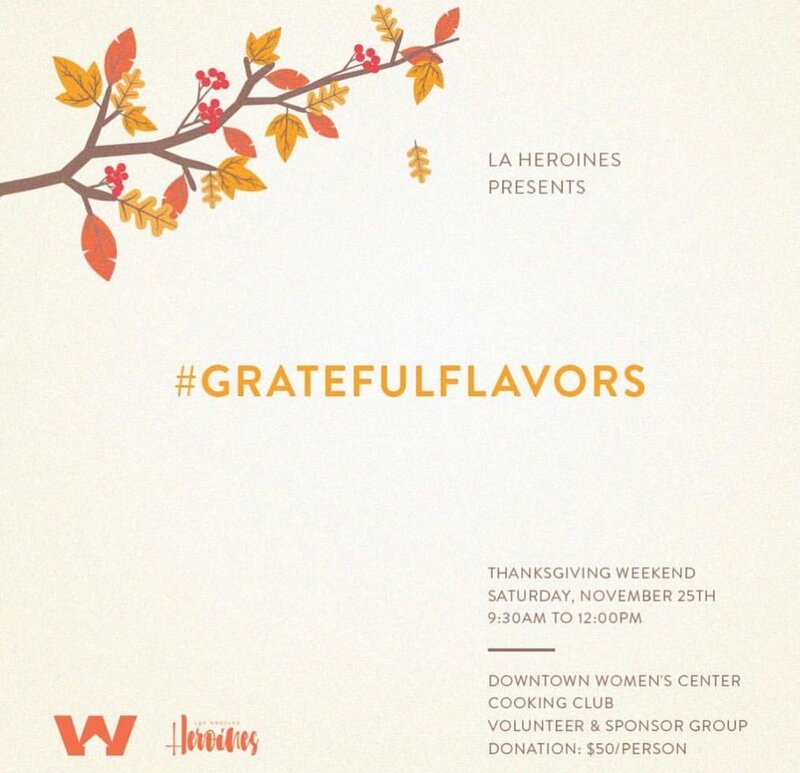 This Thanksgiving, the LA Heroines will be cooking and serving lunch to over 150 homeless women in Los Angeles! For those of you who share our passion for serving others, we invite you to please join us in sponsorship-- to help cook and provide meals for the ladies of DWC! Spots are very limited-- Please send us an email if interested. Celebrate Women's History Month and join our efforts to help the disadavantaged women in our community! In collaboration with 99% Funnies, we will be collecting feminine products -- pads, tampons, and sanitary wipes -- which will be donated to the ladies of Downtown Women's Center and other homeless shelters in need. Come out and indulge in some laughs provided by an amazing line-up of comedians at Burbank's Comedy Club! $10 admission | $5 with donations - Click here to purchase your presale tickets! If you have any questions, please email us at la.heroines@yahoo.com. Thank you all for your support, and looking forward to see you there! 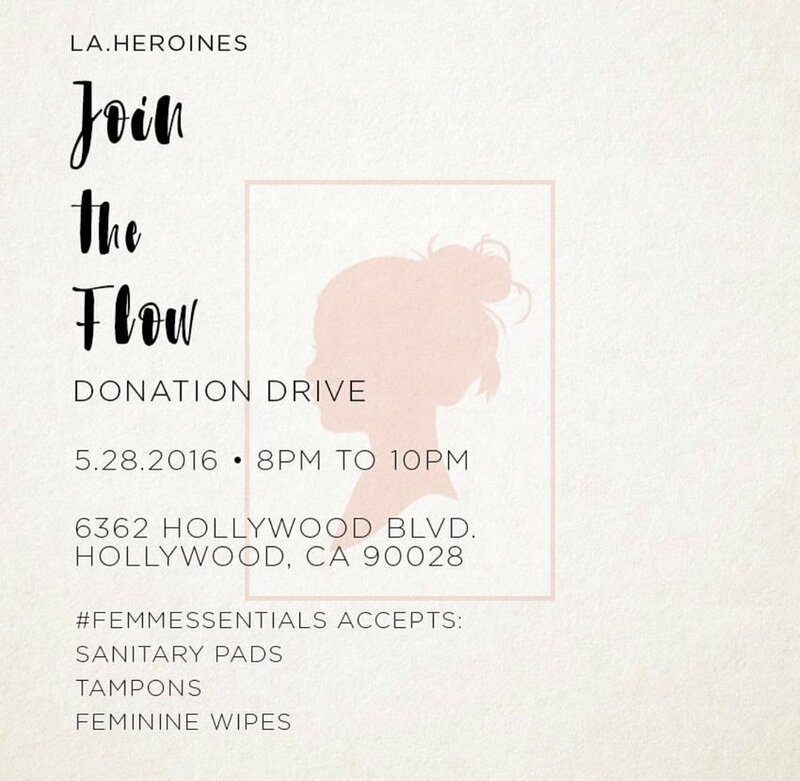 In honor of Menstrual Hygiene Day, the LA Heroines are hosting Join the Flow Donation Drive to collect feminine essentials: pads, tampons, and sanitary wipes. Contributions will be donated to MEND Poverty. Thank you for all your love and support! With your help, we wish to touch more lives and continue to lift our communities in bigger and better ways. We appreciate your time, effort, and contribution!